St. Joseph Michigan This house, pool and guesthouse for a family of four on Lake Michigan explores the connection between form and site, material and environment. The structure mediates between two site conditions: an urban street on one side and a beach on the other. An indoor lap pool separates the main house (on the lake side) from the guesthouse over the garage at the street. The form of the building inflects to take advantage of views of the lighthouse to the south. Materials for the house are chosen carefully to respond to their environment, both inside and outside the house. 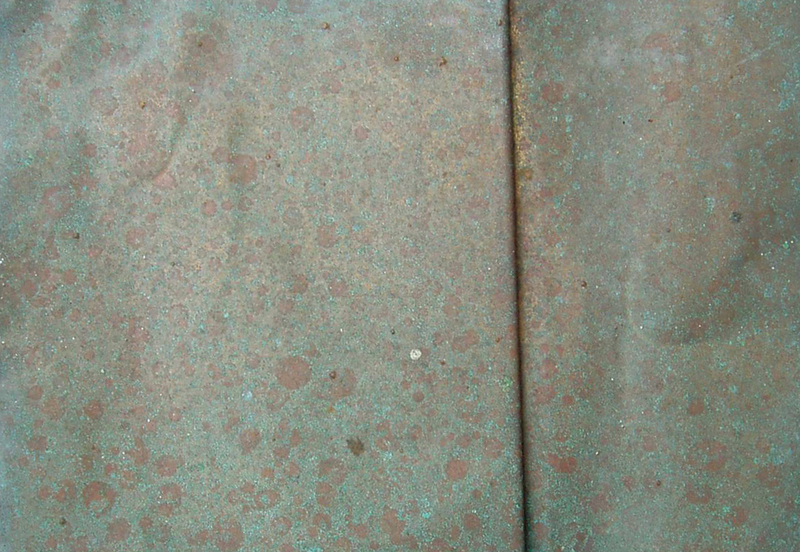 Post-patinated copper will interact with the water and lake air to change color over time. Teak cladding stands up to the pool environment and is used as exterior cladding, which will take on a sandblasted finish over time by sand thrown at the building by winds coming from the west. Travertine floor slabs clad the exterior terraces, then continue inside the house and into the pool.